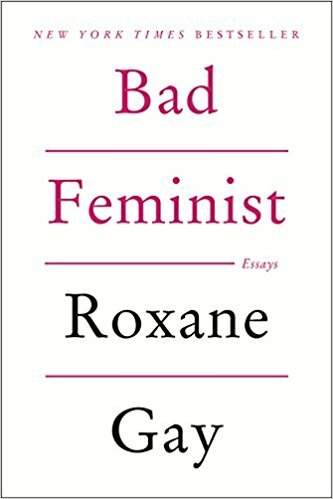 This book of essays by Roxanne Gay has been popular for a few years now and brought her much deserved respect in the literary world. She has a new memoir out called Hunger: A Memoir of my Body. But I thought I should begin by reading her book of essays. I heard about Joshua Foer’s work while listening to podcast about public speaking. One of the greatest fears for any public speaker is forgetting your material, or going blank on stage. 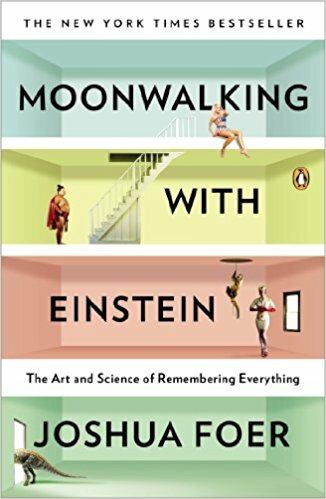 Foer’s unique method of the “memory palace” is a way to overcome this. 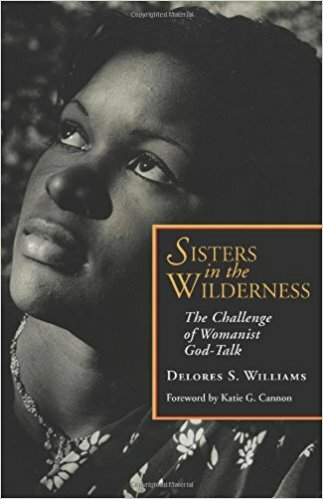 A student with whom I will be working next year wants to lead a study of this foundational book by Delores S. Williams. So she and I agreed to read it together this summer. 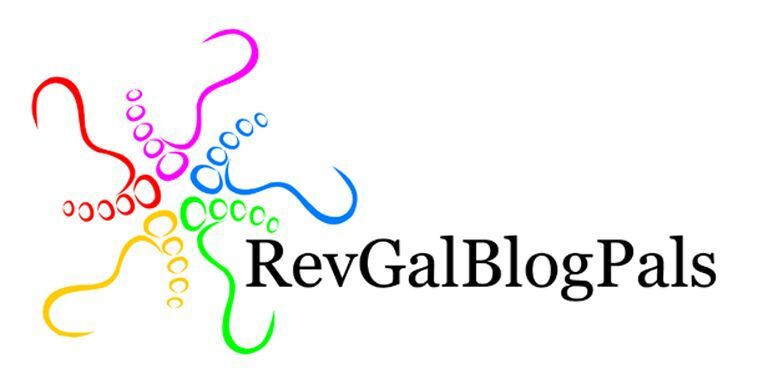 “Womanist” theology is feminist theology for African American women. In the comments below, tell me, what are you reading this summer?